The BOSS fixed-blade broadhead features a shortened aerodynamic ferrule, reduced blade surface area and SST tip alignment. The result is a very forgiving and accurate shooting arrow that delivers a sharp, strong, deep penetrating broadhead. 1-1/8″ Cutting Diameter. Available in 100 grain and 125 grain. 3 Per Pack. The BOSS fixed-blade broadhead features a shortened aerodynamic ferrule, reduced blade surface area and SST tip alignment. 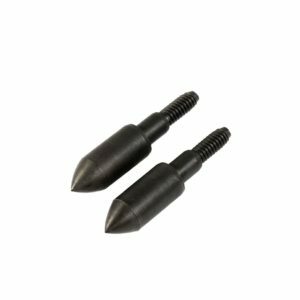 The result is a very forgiving and accurate shooting arrow that delivers a sharp, strong, deep penetrating broadhead. 1-1/8″ Cutting Diameter. Available in either 100 grain or 125 grain broadhead. I’ve put these things through the ringer, shot them through 1/4” plywood, into cinder blocks, basically anything I could think of to abuse it, and the boss endured it all. You can not beat the quality of Wasp! I have hunted with the boss three blade broad head for many years, I find that they fly true and have great penetration. I hunt mostly whitetail deer and they have been perfect for them. I have not had a need to try other broad heads. 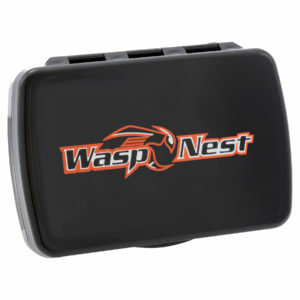 Quality product by WASP! I am an avid archery hunter who worked as an archery tech growing up. I have found that a properly tuned bow will shoot a Wasp Boss fixed blade head almost identical to a field tip. I have used a Wasp Boss 3 blade 100 grain head for many years now and have taken many good whitetails. These heads have always produced great penetration and good blood trails. 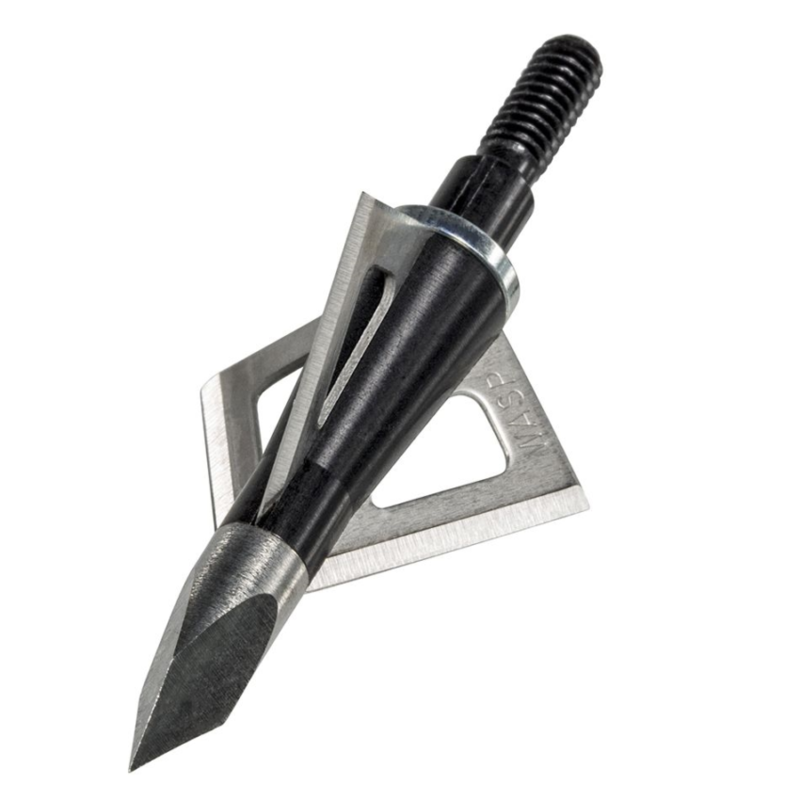 I have yet to find a comparable broadhead and don’t plan to anytime soon. Best broadhead I have shot to date! Been using wasp for 25yrs killed 19 whitetail bucks (3 pope & young) 38 antlerless and 3 turkey Tom’s and 2 black bear! Honestly wasp heads are the most under rated on market! Drone and boss with gold tip carbon Hunter 400 60yrds tack driving! Thank you wasp!!!! Have used these heads since 2005, have shot Whitetail, Mule deer, Elk, Antelope. After practicing at 100 yds all summer in 05 I went out west on an Antelope hunt. I crawled within 77 yds on a buck and heart shot him he ran 60 yds and dropped. Great flying broad head and deadly. Shot an Elk the next day he ran only 80 yds and died. I cannot say enough good things about these heads. Try them and I promise you will never shoot anything else. Destroyer 340 was within 1 inch of the bullseye all arrows grouping great next day shot a 150 lb doe at 30 yards ripped a gaping hole dear only went 50 yards great job wasp.